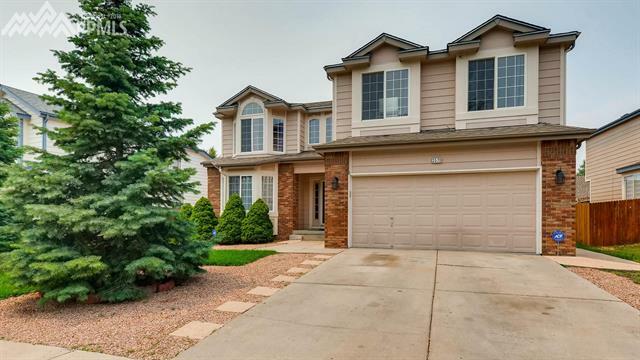 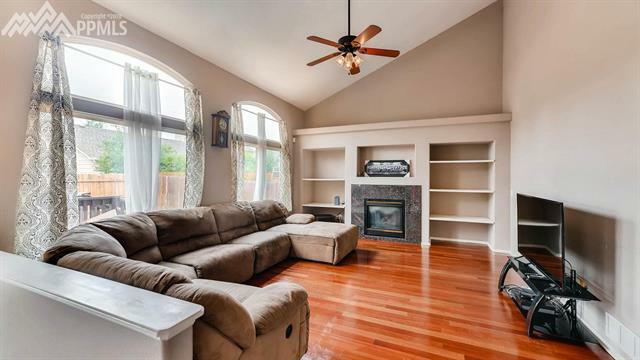 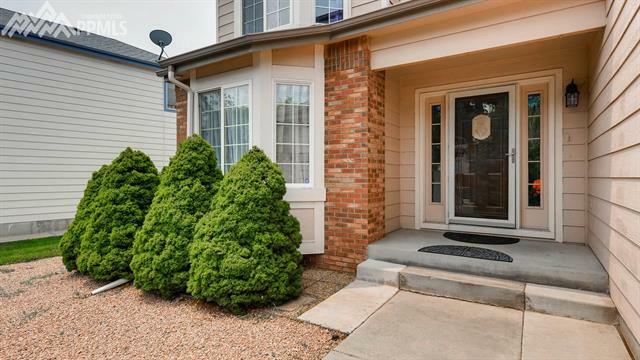 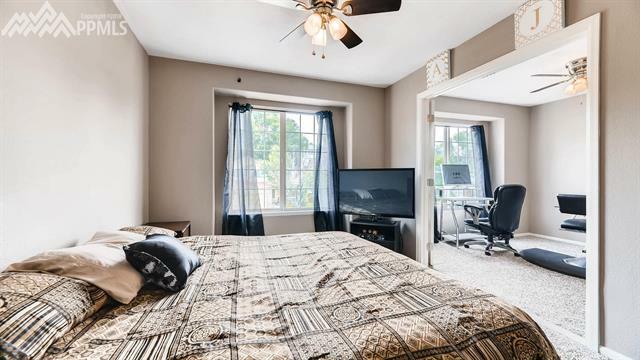 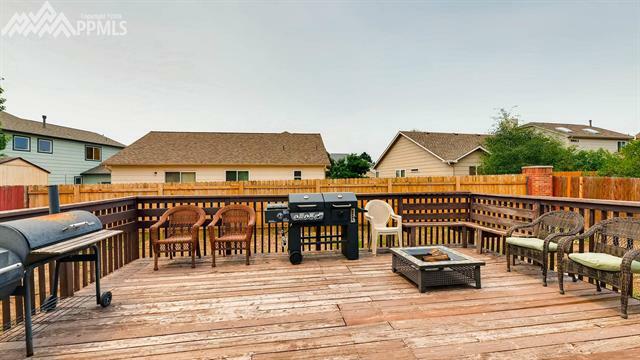 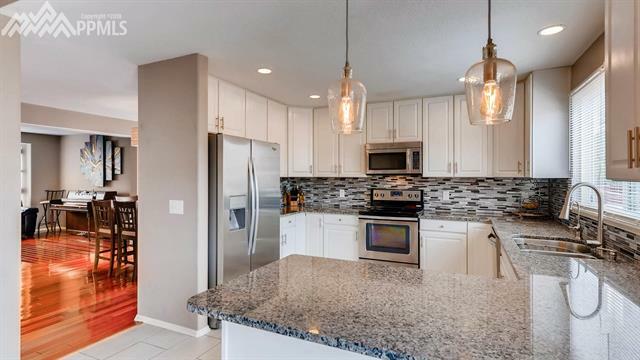 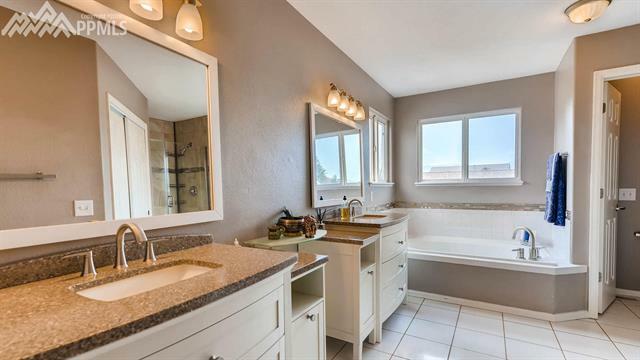 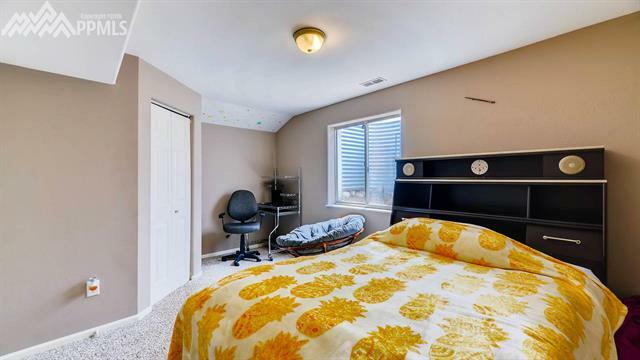 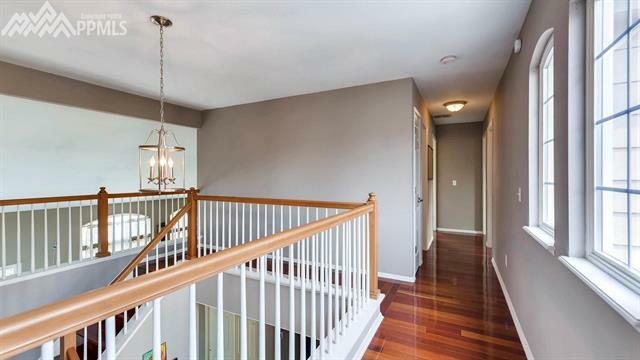 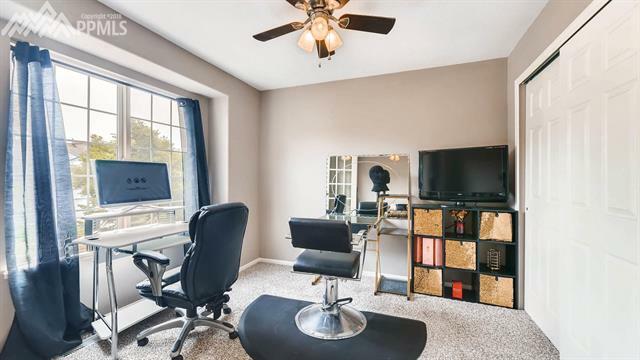 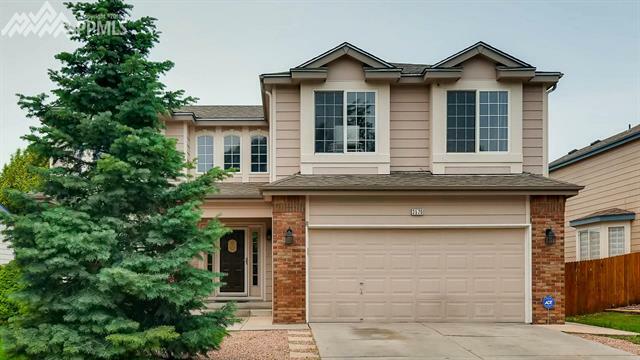 Located in the idyllic community of Springs Ranch, this large two story is a must see with too many amazing features, qualities, and upgrades to list! 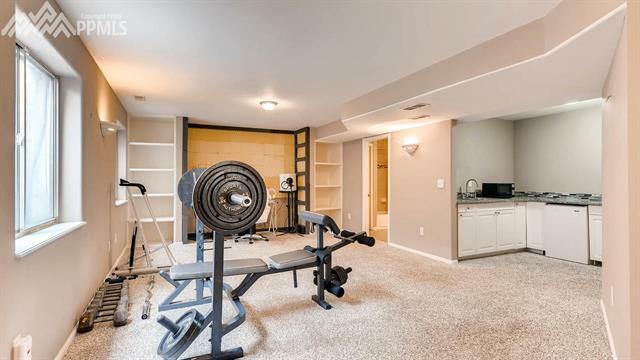 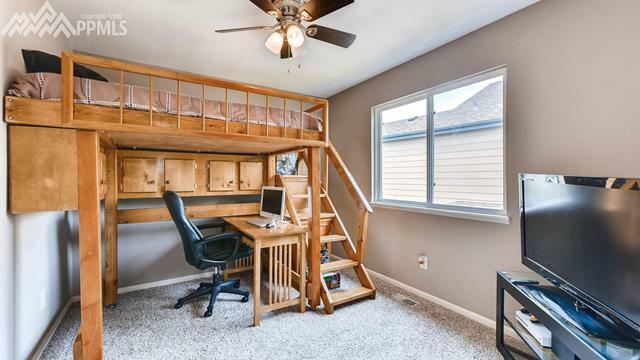 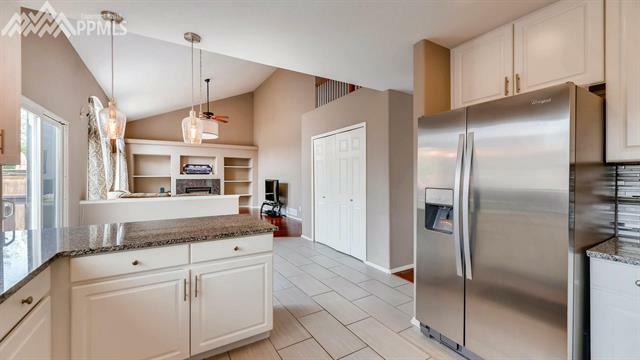 Built with a large or growing family in mind, there is an abundance of space on all levels. 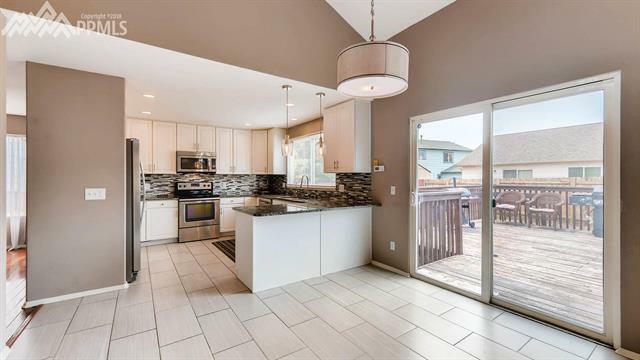 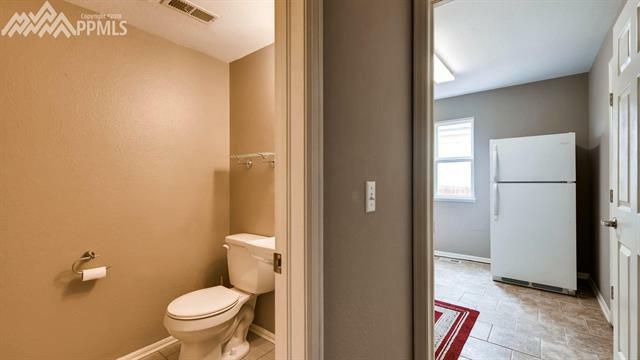 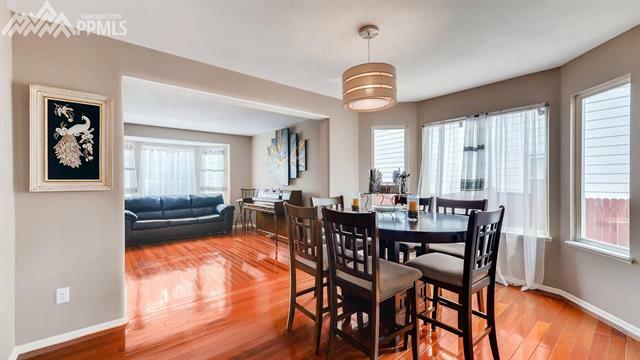 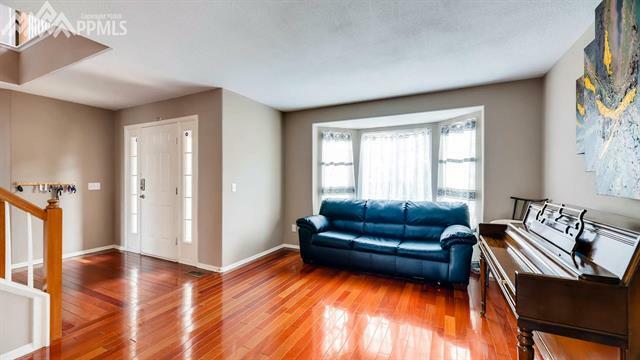 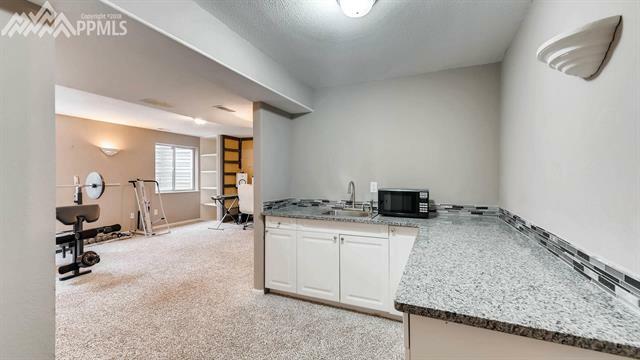 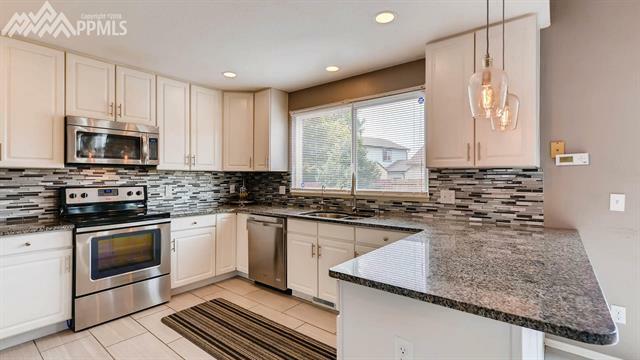 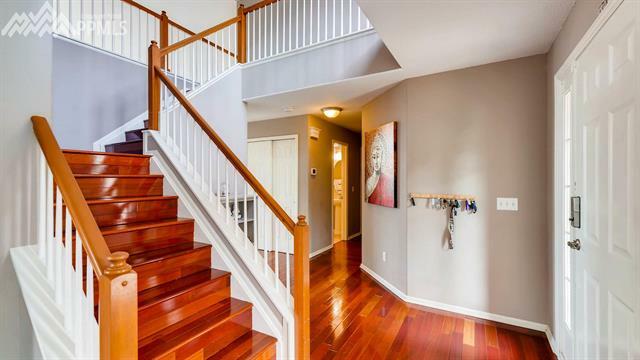 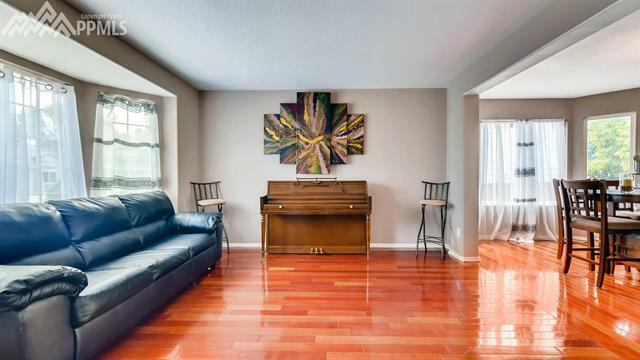 Completely updated in 2016, this open concept home is in better than new condition. 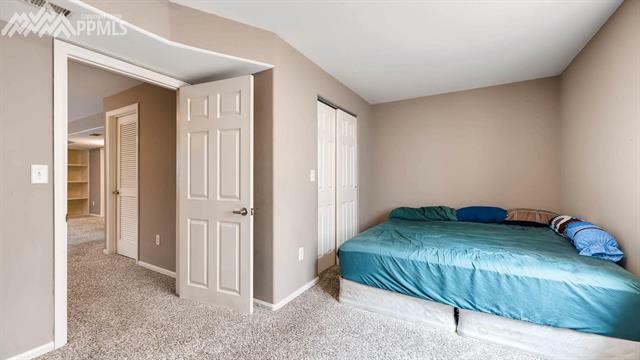 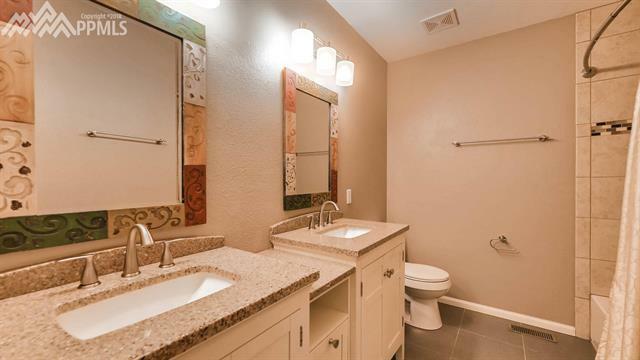 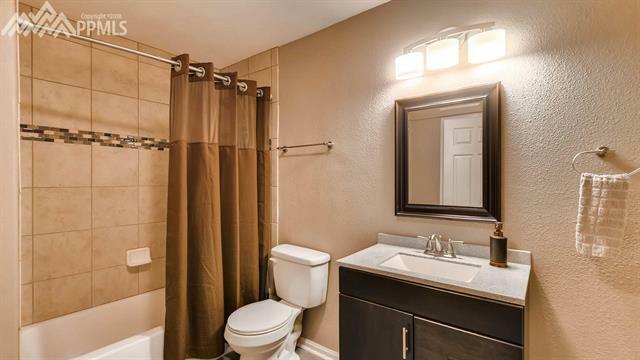 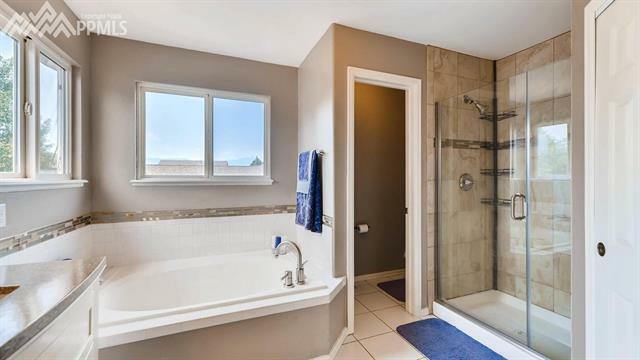 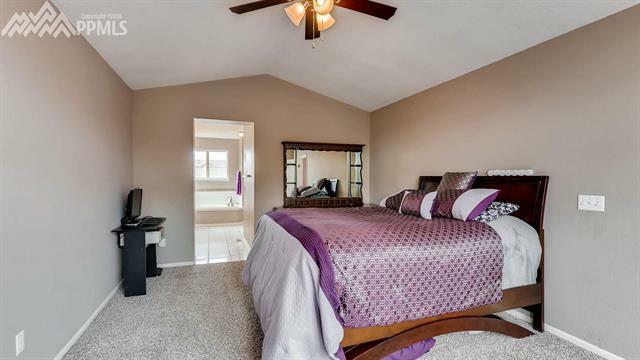 Featuring vaulted ceilings, stunning Cherry Wood floors, ceramic tile and custom cabinetry throughout.